When it comes to your security and the security of your loved ones, you need to know there is someone to call on, day or night. 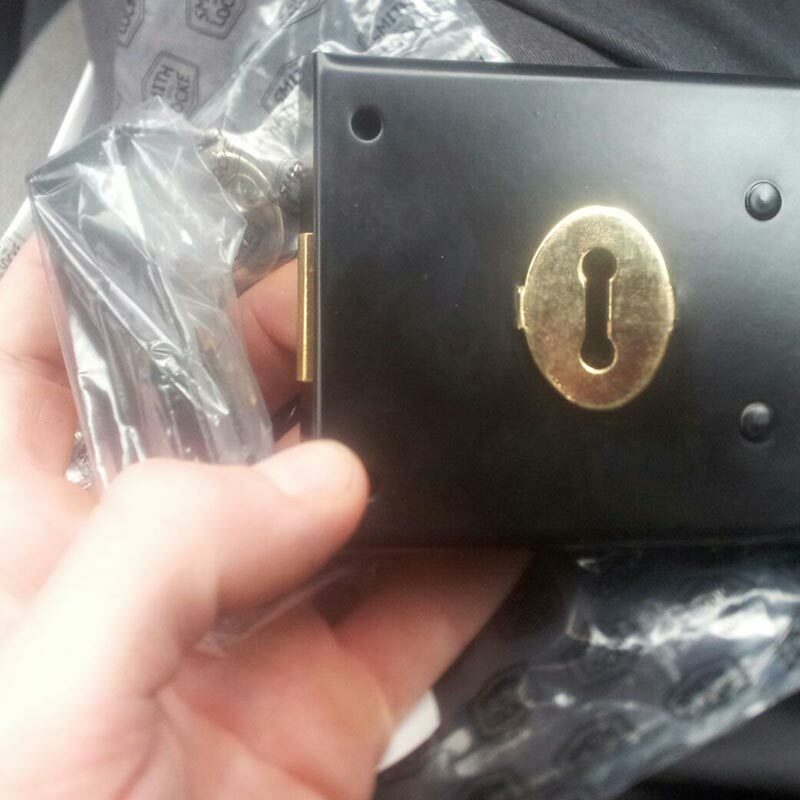 Our Locksmith Reading Service is available 24/7 in RG30 for all of your locksmithing needs. If you're locked out of your house or vehicle and need an emergency locksmith service, the most important factor on your mind is availability. Our 24 hour locksmith Reading team specialises in rapid response to a wide range of emergency lock and key scenarios such as auto lockout services, prompt house and office lock repair assistance and urgent burglary repairs. We will do our best to reach you within 30 minutes of your call. 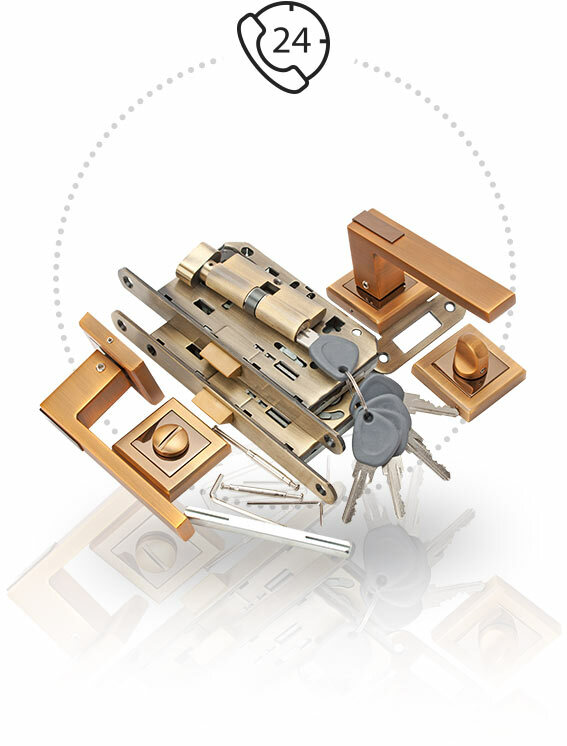 With high quality locks and lock parts from well-known manufacturers, your locksmith in Reading is well equipped to secure your home or business premises. We specialise in finding the right security solution for your location, including window locks, electronic security systems, locks for uPVC doors, rekeying locks, and more. 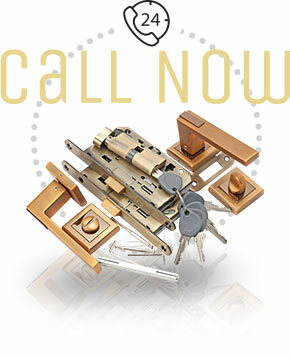 For locksmith services in Reading and nearby, just call on 0118 907 2513. We offer a fast response because we are local. 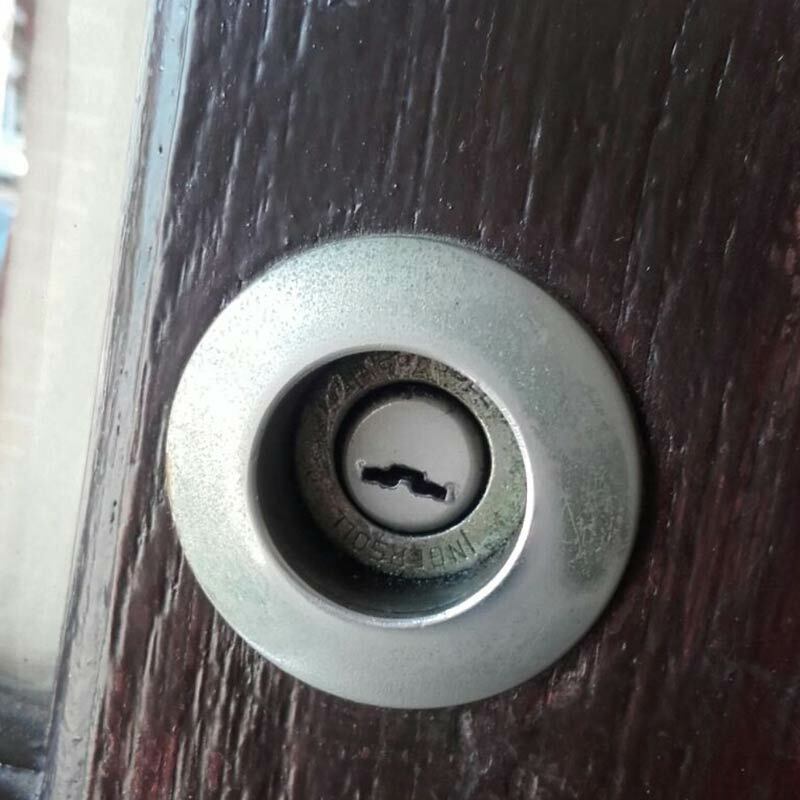 Locksmith in Reading service starts in Reading RG30, however we provide residential and commercial lock and key services all around Berkshire. 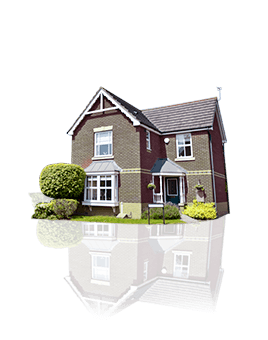 We serve the suburbs of Reading, such as West Reading, Emmer Green, Caversham Park Village, Earley Maiden Erlegh, Lower Earley, Whitley, Katesgrove, East Reading, Caversham, Newtown, Norcot, Goring, Pangbourne, Purley on Thames, Sonning, Spencer's Wood, Theale, Tilehurst, Twyford, Whitley and Southcote. 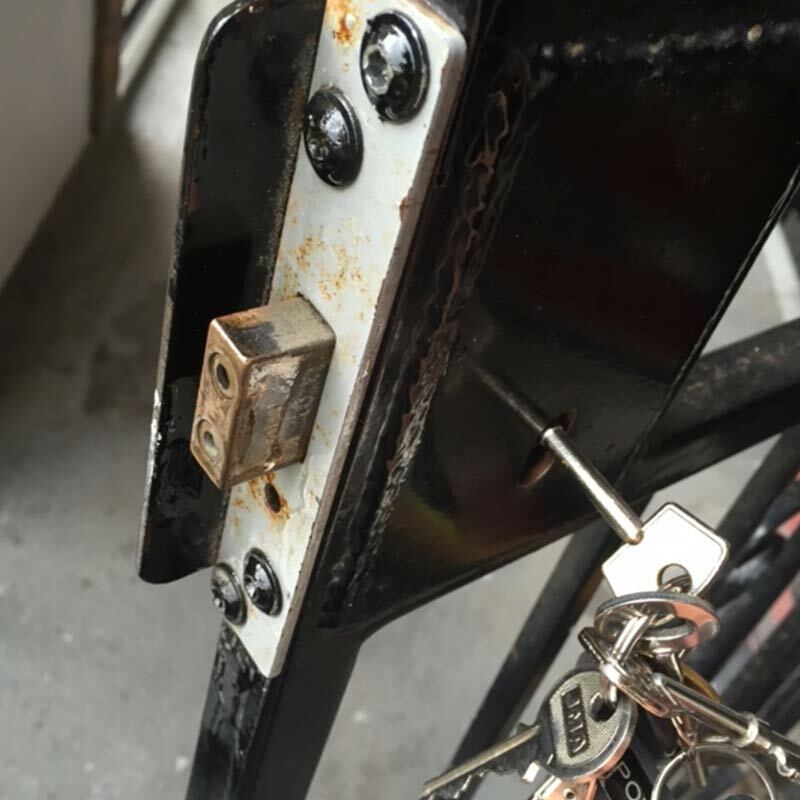 Reading Locksmith Service has satisfied customers from other Thames Valley locations like Bracknell, Beaconsfield, Newbury, Maidenhead, Basingstoke, Farnborough, Twyford, Camberley, Burghfield, Calcot, Shinfield, Three Mile Cross, Henley on Thames, Wokingham and Crowthorne Woodley. If you need assistance, please give us a call. 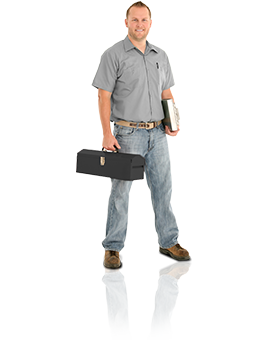 We have a number of mobile technicians in the area who may be able to assist you. We all read reviews before visiting a restaurant or buying tickets to a show. Security services are not different from any other product or service you purchase. You can and you should ask around for recommendations. These days, when crime rates are on the rise, many people choose to upgrade their home security. 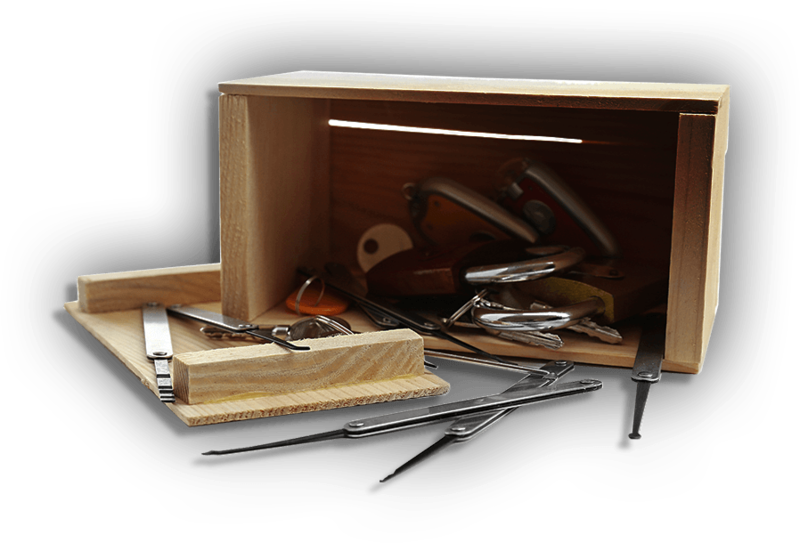 Locksmiths Reading are proud of the fact that many of our new clients are referred to us by their friends, family or neighbours. A well trained security master will be happy to answer all of your questions and will explain each and every stage of the job he is performing. 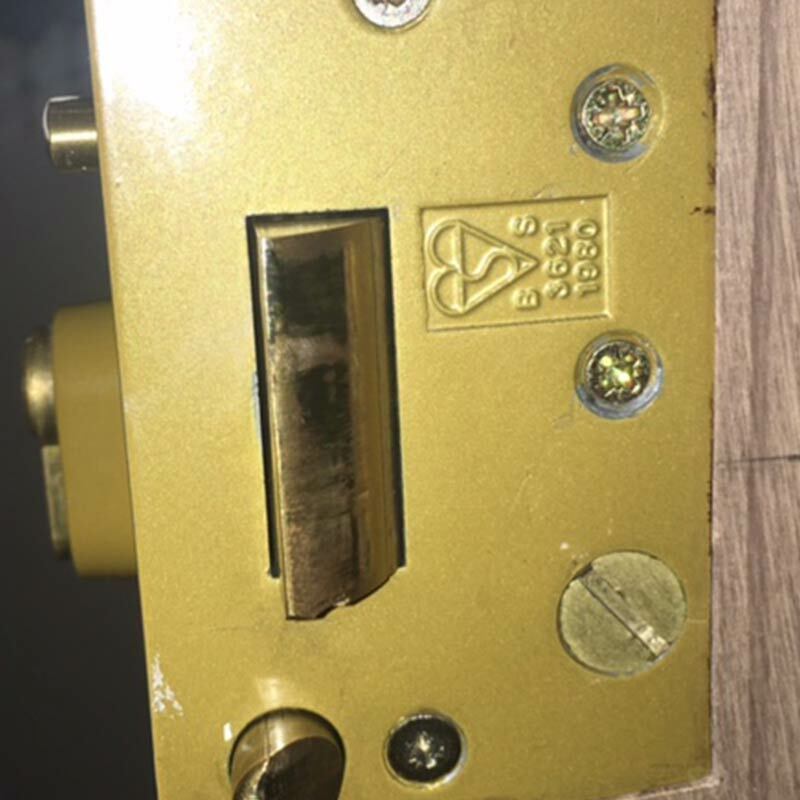 A knowledgeable technician will rarely go to the extreme of drilling the lock in case of a lockout and will try to do his best to pick the lock without damaging the door. 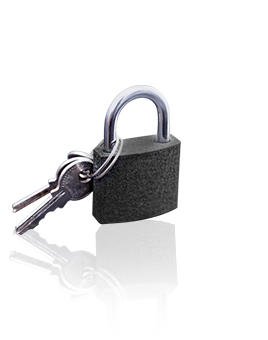 Reading locksmiths have gone through extensive training and will always provide you with professional advice on how to protect your home or office starting from the simplest things such as checking your window locks and improving your door security. With a prompt response to your location and our fast and professional service, your locksmith solution is only a phone call away. Call us on 0118 907 2513 now.